The second model in the company’s new-generation line-up features a more mature Kodo design language and Mazda’s new-generation SKYACTIV-Vehicle Architecture. The powertrain lineup showcases the latest SKYACTIV engines, including the company’s revolutionary SPCCI (Spark Plug Controlled Compression Ignition) technology, which has a unique combustion method combining the free-revving performance of a petrol engine with the superior response of a diesel. 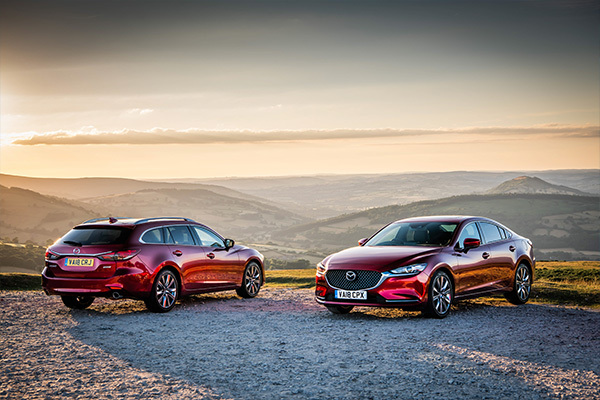 Also appearing at the show is the all-new Mazda3 hatchback and saloon, the first of the new generation of Mazda cars. This is the first production car to feature Mazda’s innovative SPCCI technology, which delivers superior initial response, powerful, linear torque and free-revving performance. 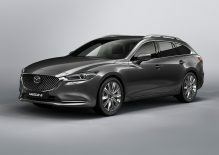 The engine also has Mazda’s intelligent new M Hybrid system, improving fuel economy and emissions. 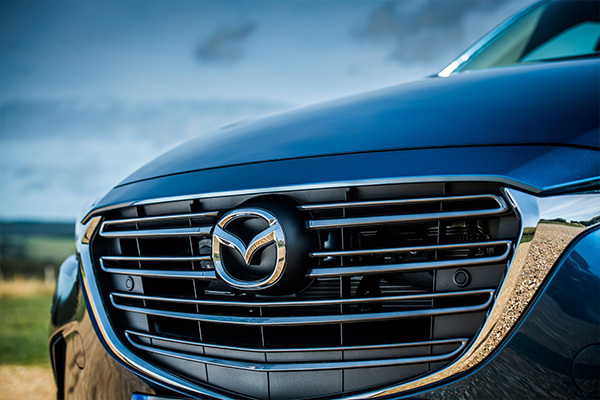 Mazda’s best-selling model, the CX-5, will also be at the show. 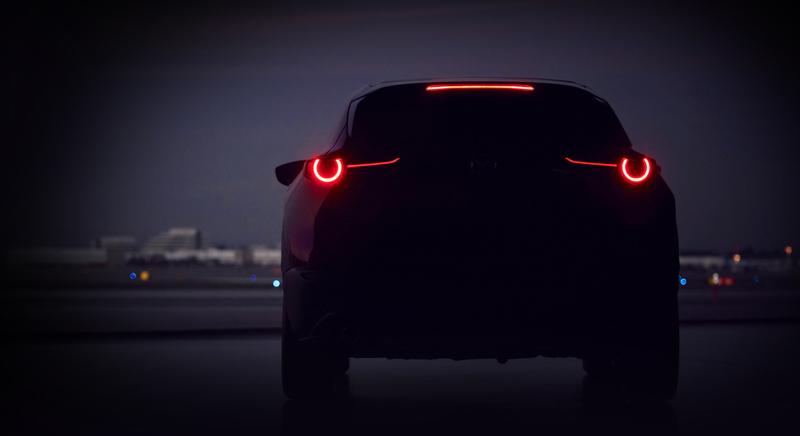 For 2019, refinements have been made in two key areas – interior quality and technology and driving dynamics where the adoption of G-Vectoring Control Plus (GVC Plus) makes the 2019 CX-5 sharper and better to drive than ever. 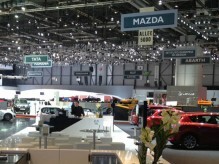 Mazda will hold a press conference at 13.00 – 13.15 (CET) on Tuesday 5th March, the first of two press days, at its newly located stand: No.6050 in Hall 6 of the Palexpo convention centre. The 2019 Geneva Motor Show opens to the public from 7th to 17th March.